The network is a flexible and informal format, founded by more than a dozen research institutions during the OSCE Security Days on 18 June 2013. The network is open to think tanks and academic institutions from OSCE participating and partner States that are willing and able to contribute academic expertise and policy analysis on OSCE-relevant issues. 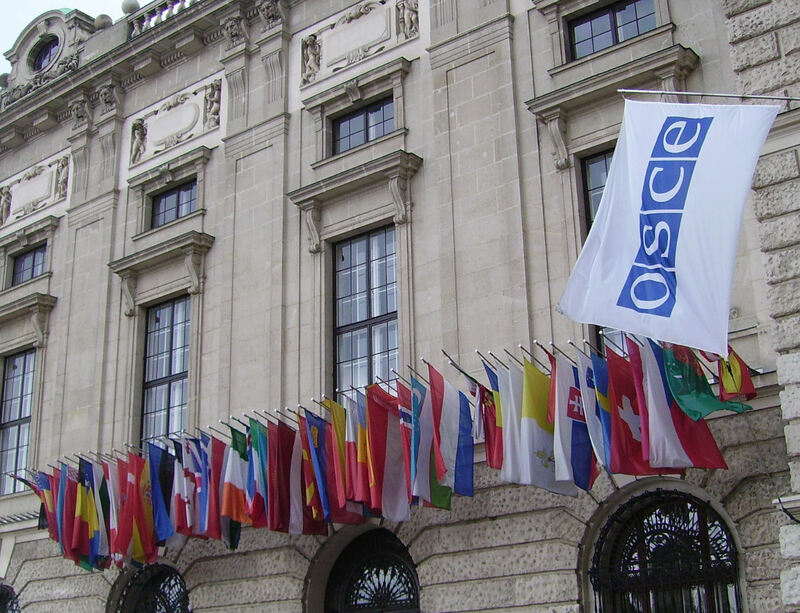 The OSCE network provides expertise, stimulates discussion and raises awareness of the OSCE. In a more long-term perspective, the network helps to clarify the substance of and the process towards achieving the participating States’ shared vision of a Euro-Atlantic and Eurasian Security Community. The network is likewise used for the exchange of expertise and the coordination of activities between its members.